Jack turned five last weekend. Can you even believe this? I didn’t know this would happen. I never allowed myself to hope. When I look to the future and wonder about Jack I quickly blink away those thoughts and push on with my day. His birthday was wonderful. Amazing actually. The entire five years of working to keep him with us came washing over me when I heard a chorus of voices singing Happy Birthday. The voices of friends I have been so blessed and honored to know. 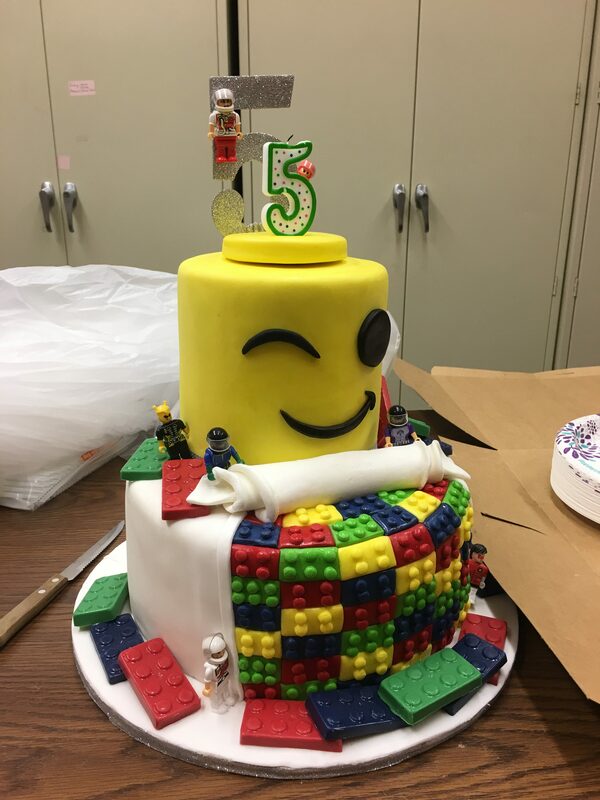 We surprised him with a bounce house and an Icing Smiles baker baked an epic Lego cake for him. Probably the best part was when baby Josie came. Remember her? She is a sweet little one with the same heart condition as Jack. She and her family is just so dear to us. 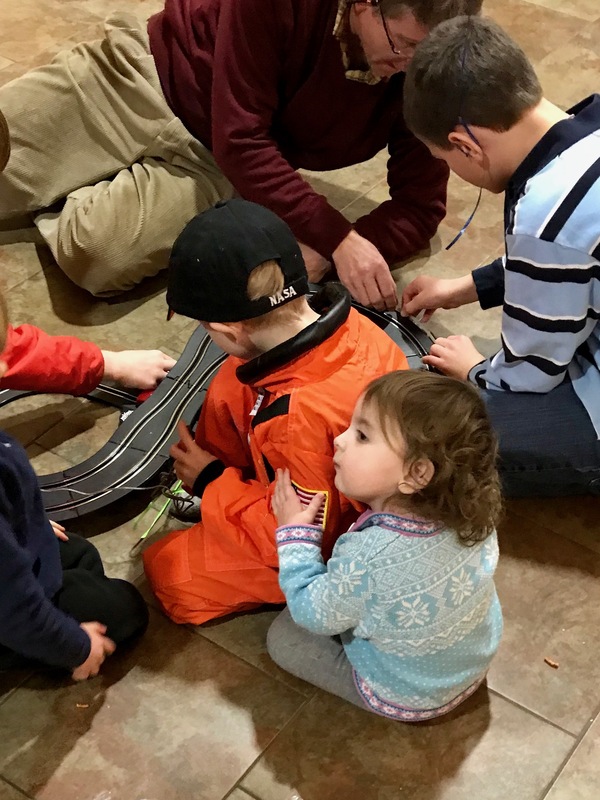 They happened to be discharged from Children’s hospital that day and made a long trek out to celebrate Jack’s birthday with us. Josie had just received a heart catheterization and some very good news about the state of her pulmonary veins. AND they weaned her off of oxygen. No more nasal cannula, no more cords, no more little red cheeks covered in tubes. Just sweet little Josephine’s sweet little face. God put all of these wonderful things into motion and blessed us so much that we just glowed for days. In honor of this fantastic celebration, I am releasing the BBC video of him and our experience with the clinical trial in Boston. The beautiful BBC reporter who arranged the story is Egyptian so the story has been released to BBC Extra in Arabic. I hope you will share the video and help us to spread awareness of this disease. So many people are told that it is a death sentence but I think that it doesn’t have to be. If enough people refuse to accept this sentence than I believe we will make progress and children will live.